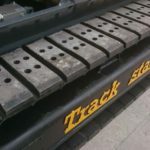 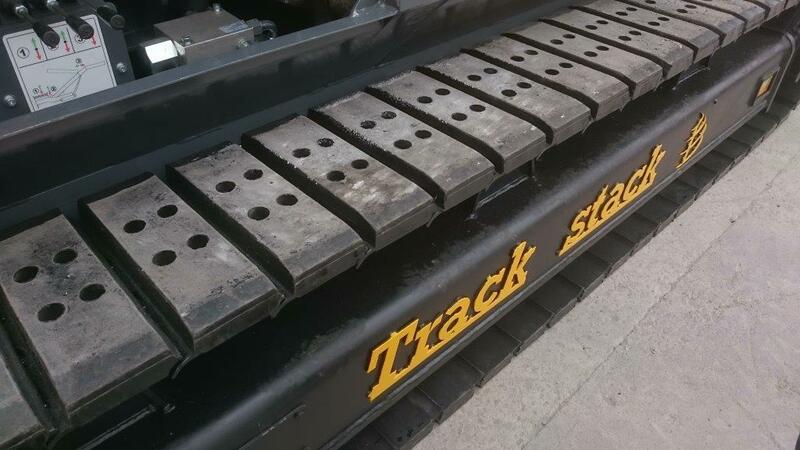 The Trackstack 8542TBF has been designed specifically for those who need complete control of their material flow over a long reach. 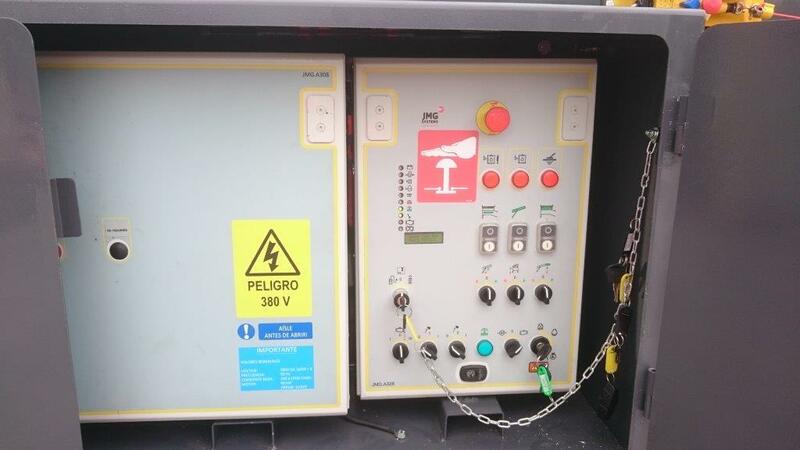 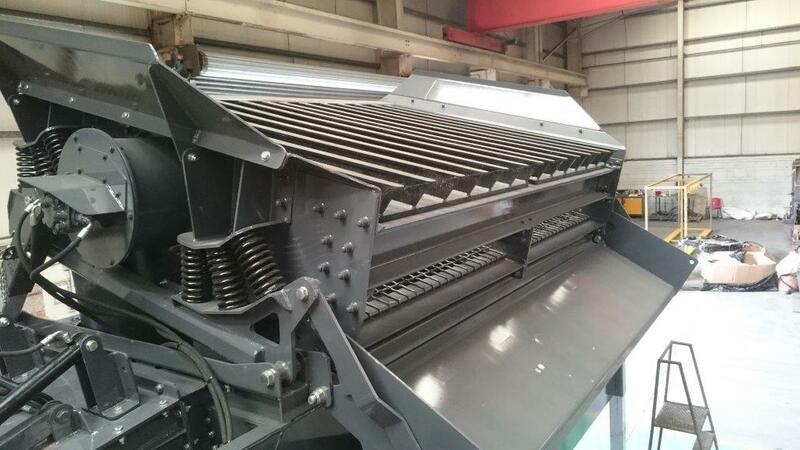 With a large 10.5m3 hopper and a 1200mm (48”) wide variable speed feeder, material can be easily regulated and controlled through the machine. 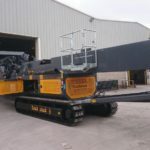 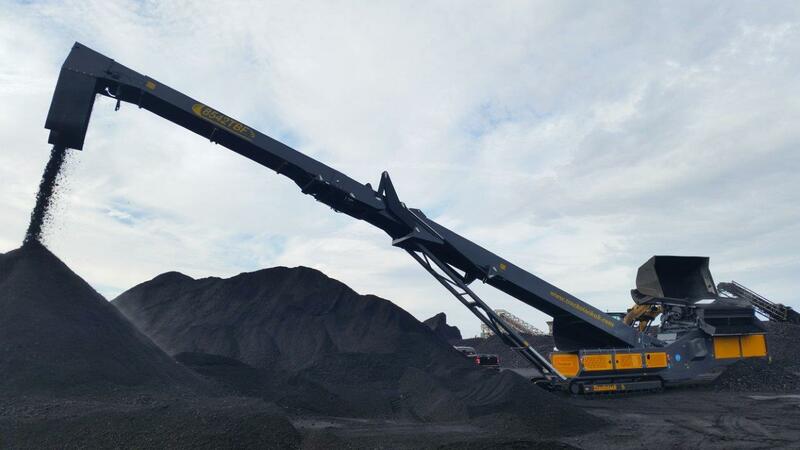 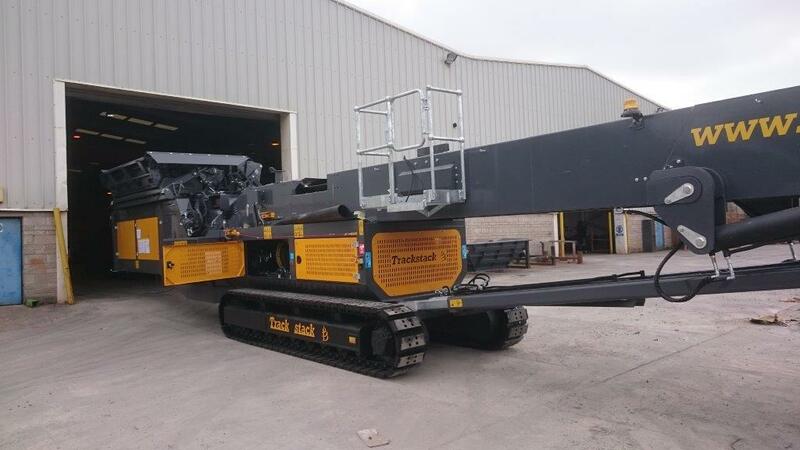 The unique design of this machine provides a 16.34 metre (53’ 7”) ‘track toe to stock pile’ reach at 22°. 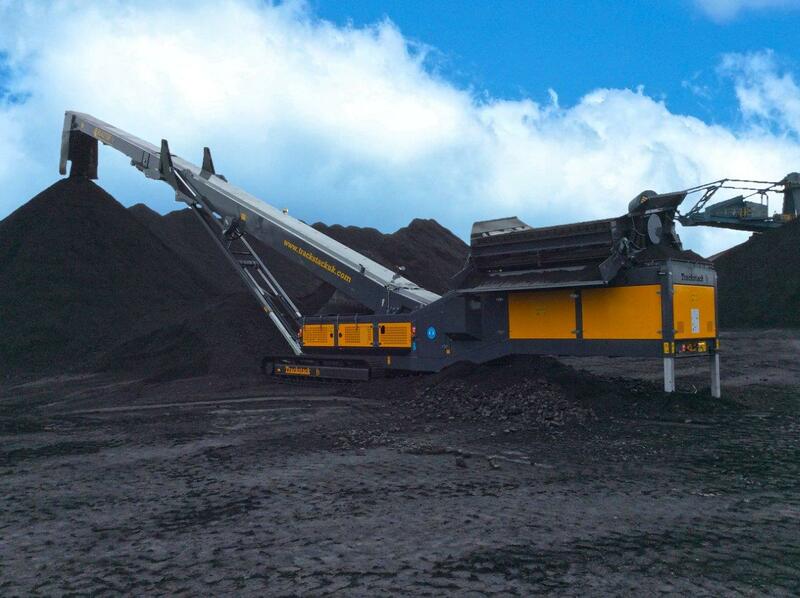 At horizontal an unparalleled reach of 17.5m (57’ 4”) can be achieved. 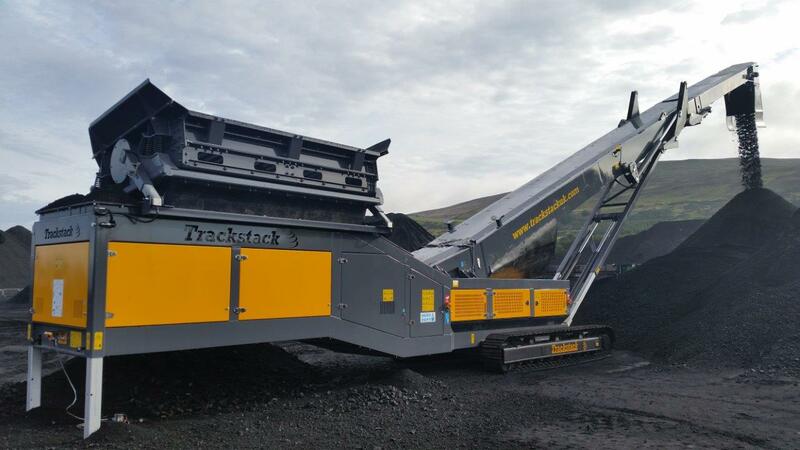 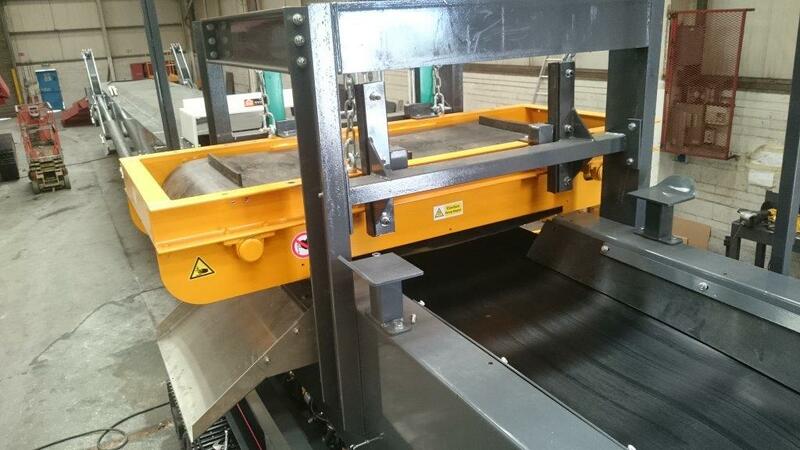 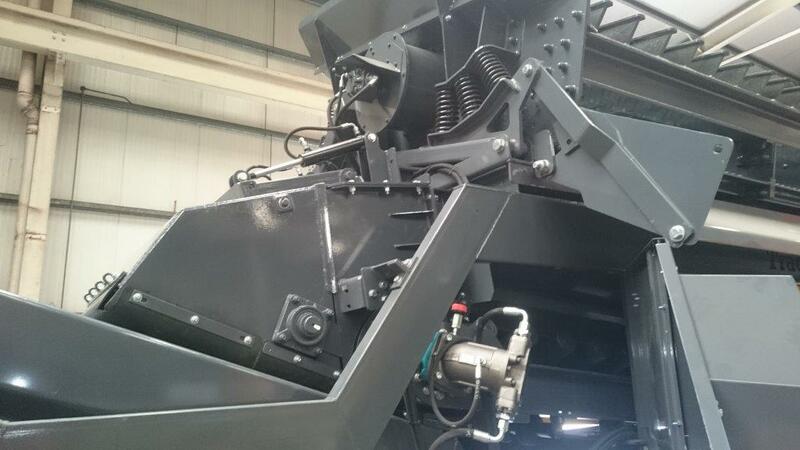 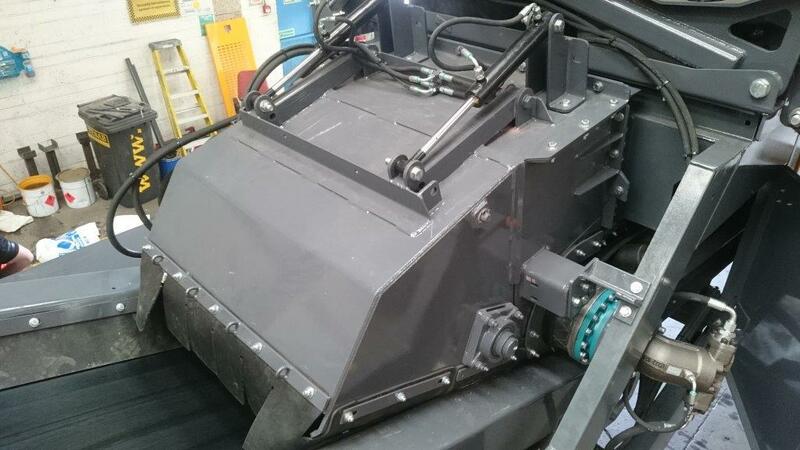 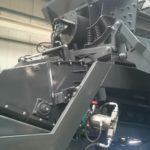 Another fantastic feature is the hydraulically controlled reverse tilting head section. 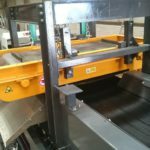 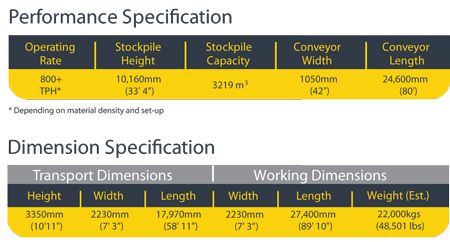 This ensures that the material discharge height can be varied resulting in reduced impact material segregation. 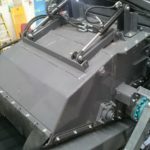 Plus, it ensures that dust creation is kept to a minimum. 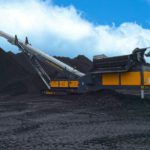 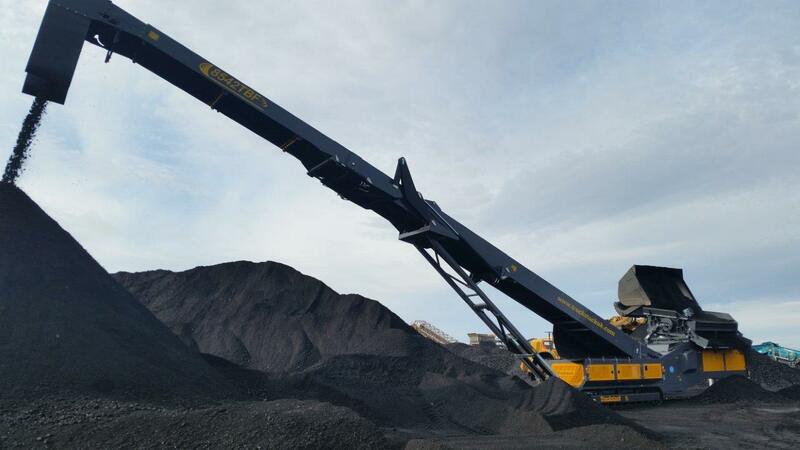 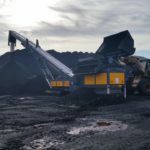 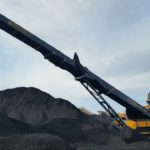 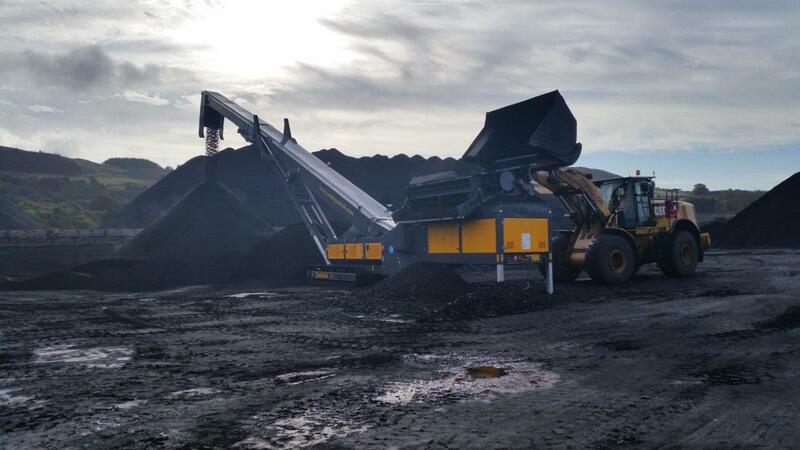 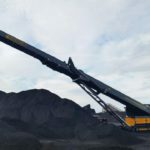 With the addition of a powerful 129Hp Cat engine and a Hi-Torque drive on both the feeder and the main discharge conveyor, fuel consumption is reduced considerably. 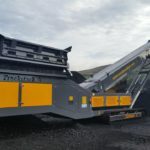 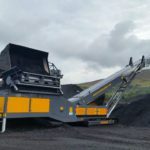 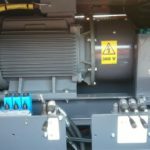 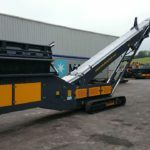 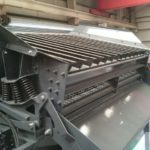 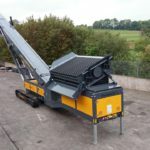 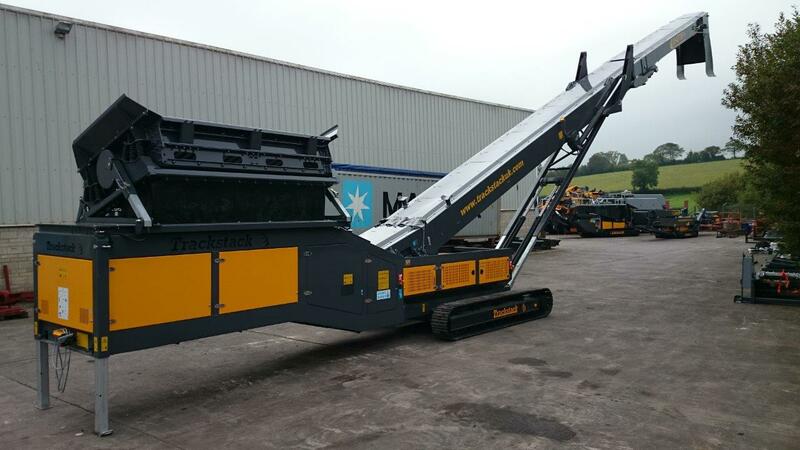 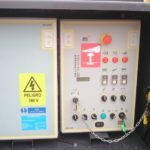 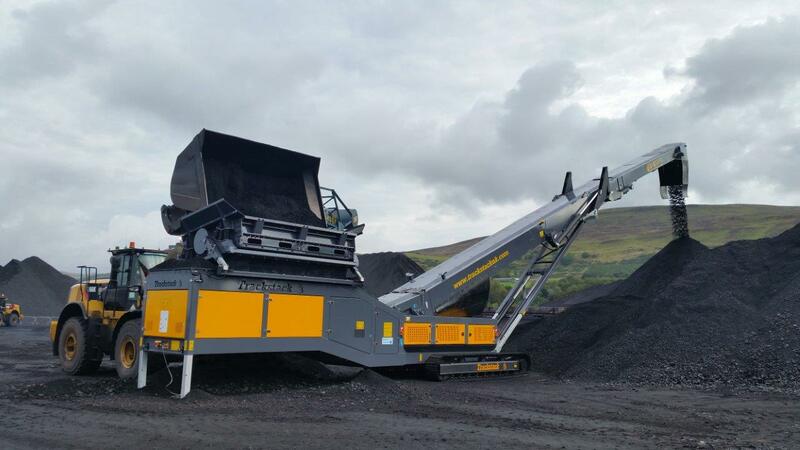 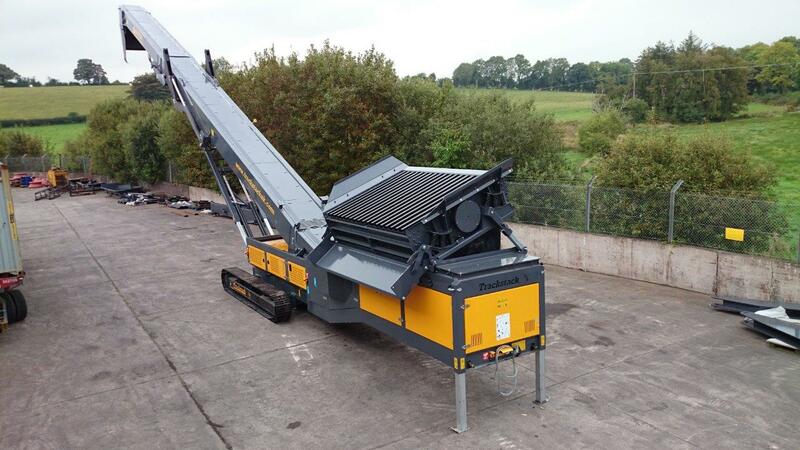 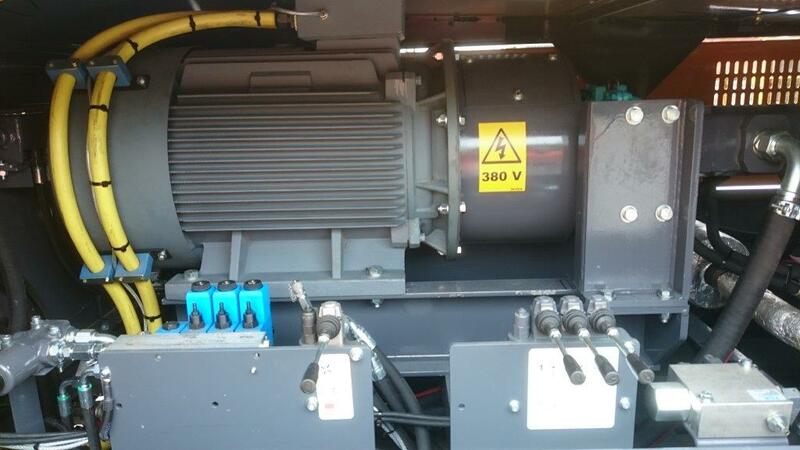 Along with several optional extras including a 2 deck vibrating screen, shredder or tipping grid, this machine is versatile enough to do any job you need it for.